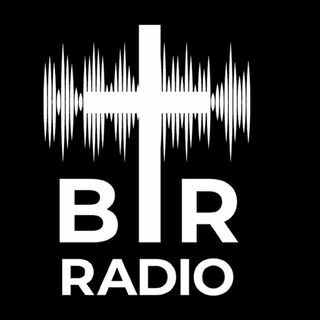 BR 5-25-18: On this edition of Beyond Reason Radio Yaffee reacts to another mass shooting and talks about how our cultural decay could eventually result in Americans losing their freedoms. AND Trump backs out of the summit with North Korea. ALSO Scott Maxwell makes a good point on term limits! Listen to the latest show here now!